Extra-low dispersion glass: Nikon ED glass delivers the utmost in edge-to-edge sharpness, detail resolution and clear, true color images free of flare. High grade optics and full multicoating technology: Carefully cut and polished glass is fully coated in multiple layers of anti-reflective compounds for bright resolution and brilliant color while scouting. Lightweight, ergonomic design: Simple to use and fits easily into a pack for convenient travel. 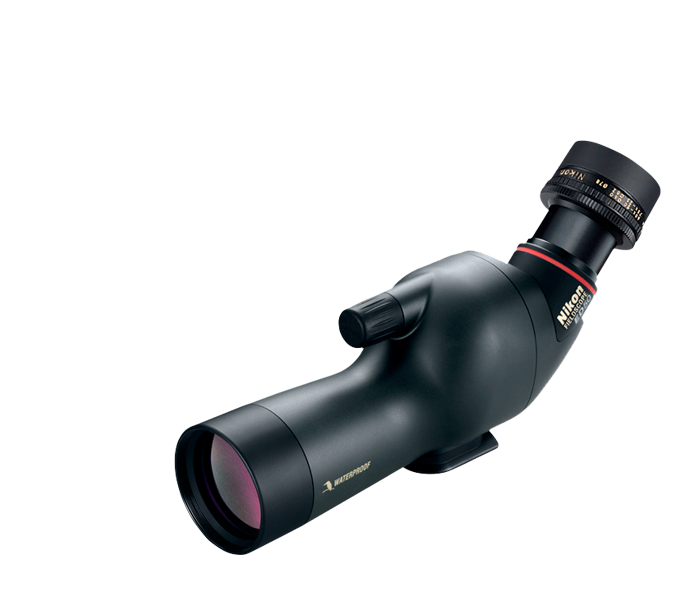 Nikon Digiscoping: All models Nikon Digiscoping-compatible. Waterproof/fogproof: O-ring sealed and nitrogen-purged.